Home CP Is The IOTA On A Step Forward To Decentralization? Is The IOTA On A Step Forward To Decentralization? Znet is now open to the world, and this is according to the latest reports by IOTA. 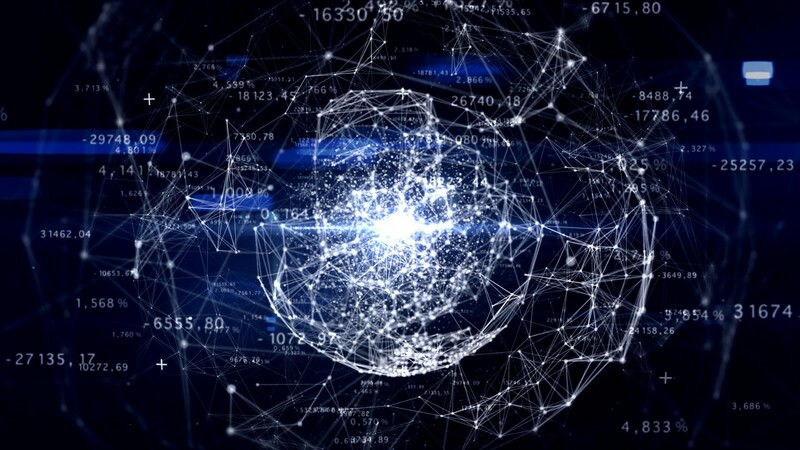 The official launch of Znet has made headlines as this stands out as the flagship of a testnet that has done away with the role of a Coordinator. However, Znet in the last few weeks has been operational with ample room now created for participation and contributions from members of the community. The coordinator-less (or Coo-less/CLIRI) function was innovated in response to criticisms hauled against IOTA because of its minimal decentralization. The IOTA development team now have a window to address possible challenges that may arise with the mainnet as the test phase opens. The IOTA decision to release a new testnet driven without a Coordinator is seen as a significant step towards decentralization. 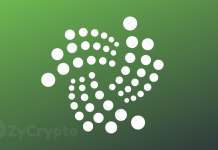 As initially designed, the IOTA network was designed to run on the Tangle, and the processes portrayed a semblance of centralization. In fact, over the past year, feelers from IOTA Foundation indicated that plans were afoot to strip the network of any Coordinator role. The Coordinator’s role has largely served a security purpose in the IOTA consensus algorithm. The Coordinator was a safeguard functionality against double spends on the network as a result of the less than optimal hashing power available in the security infrastructure. The IOTA decision to remove the Coordinator role from the platform is now referred to as “Coordicide.” To date, the criticism of IOTA revolved around the centrality of the Coordinator’s duties, which in itself acted as a limiting factor to IOTA scalability. The Coordinator functionality was a needed aid utilized by IOTA foundation in deciding the transactions to give top priority. Additionally, the Coordinator also determined when funds needed to be frozen in the transaction chain. As is the case with most blockchains, the trade-off between decentralization, security, and speed is a tricky one. So, in this case, as a nudge towards decentralization, the Coordinator function needed to be done away with as a big step forward. 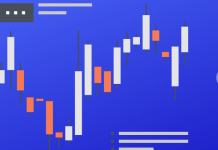 IOTA has kept its position as a leading cryptocurrency since 2018, and it is expected that the new development will further boost its fortunes. A close look at a credible source of cryptocurrency reports and data reveals a positive outlook for IOTA going forward. With the new system, there is a requirement for IOTA Foundation to validate all initiated transactions (pending milestones) as a step in the authorization process. All transactions that arise in the process will receive an immediate confirmation. It might have looked straightforward to remove the Coordinator from the network, but the process of discontinuing the transmission of milestones is a nut to crack. The old order still shows a semblance here with Node synchronization, Point selection as well as Ledger state calculations. So far, the team has gone to work to ensure code stability, resilience consolidation as well as to gather more information. All these and the allied analytics will help in gauging the network performance. Understandably, this is important in order not to play into the hands of hackers and online marauders. To many watchers of the cryptocurrency and blockchain scene, the defining decision by IOTA is a major prompt towards uniting the Foundation and the community. In fact, according to Dom Schiener, they are looking forward to several tests and initiatives on the days ahead in order to enhance the protocol’s efficiency. The news about the introduction of znet as a Coordinator-Less Testnet has been received eagerly by most IOTA enthusiasts. In fact, the report on the new testnet is already gathering momentum on Reddit, and to many people, this development is a step in the right direction.